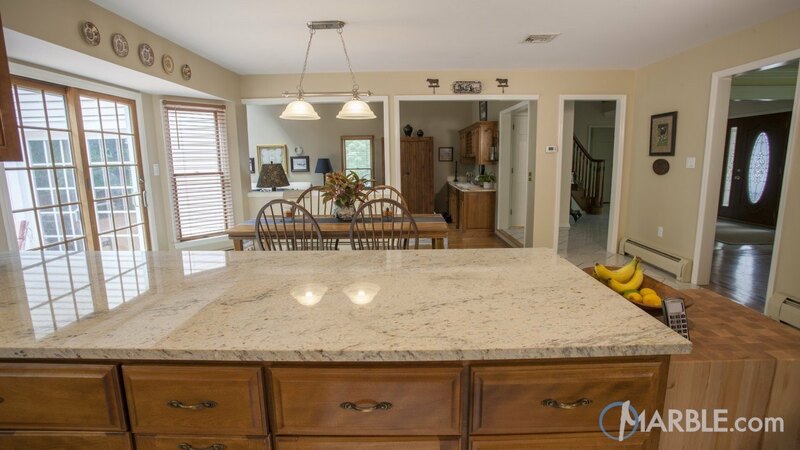 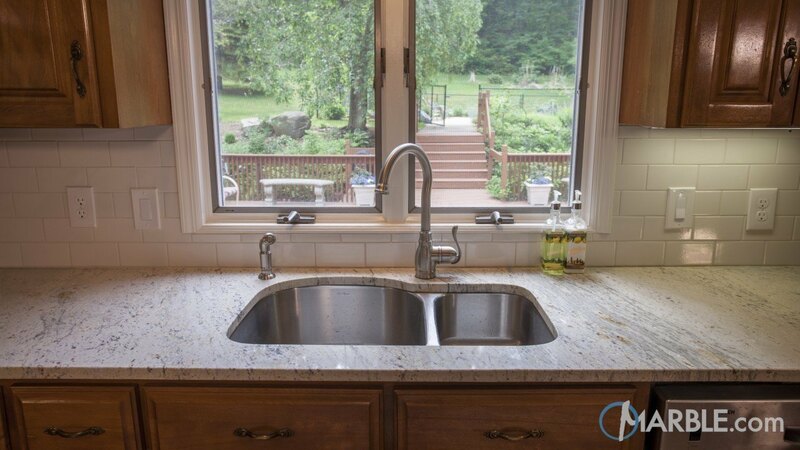 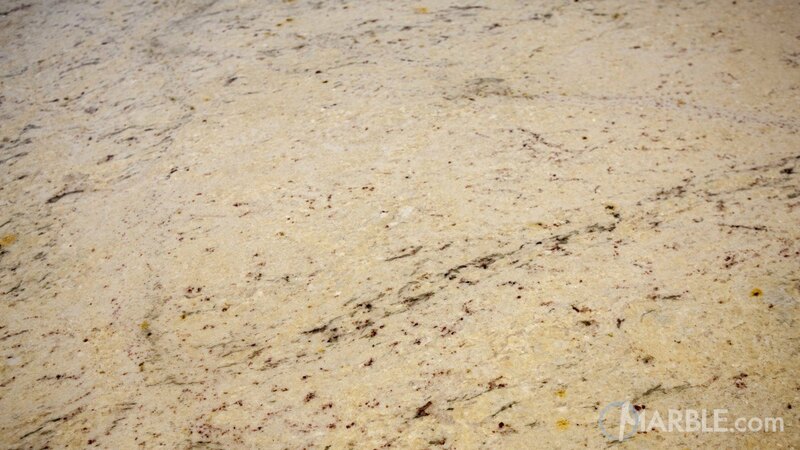 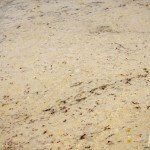 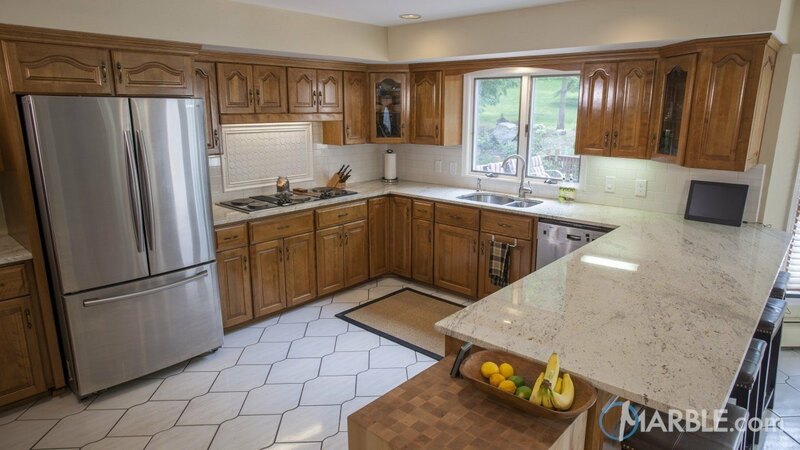 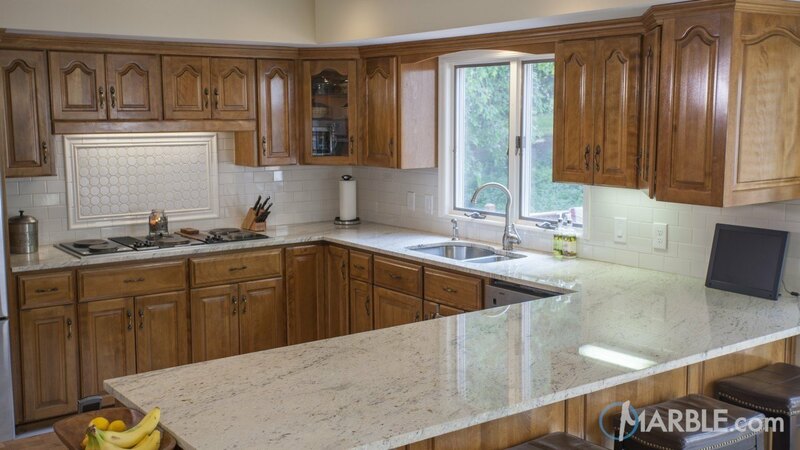 Astoria granite makes for the perfect natural stone for this large open kitchen. 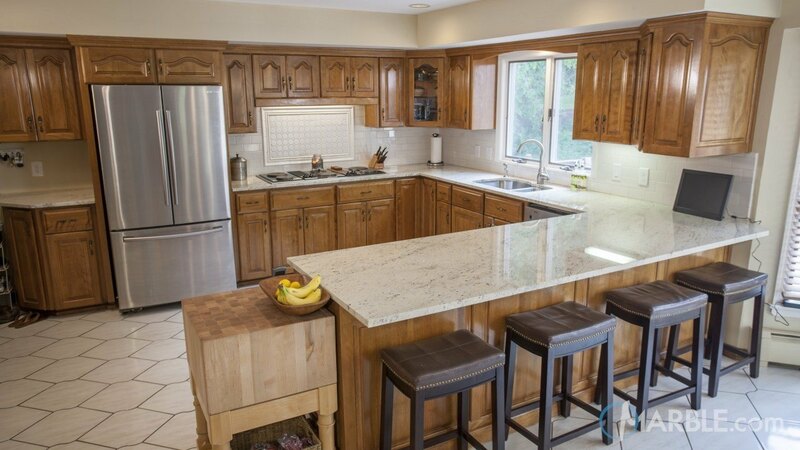 The light colored Astoria allows for the space to feel open and unrestricted. 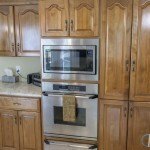 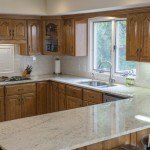 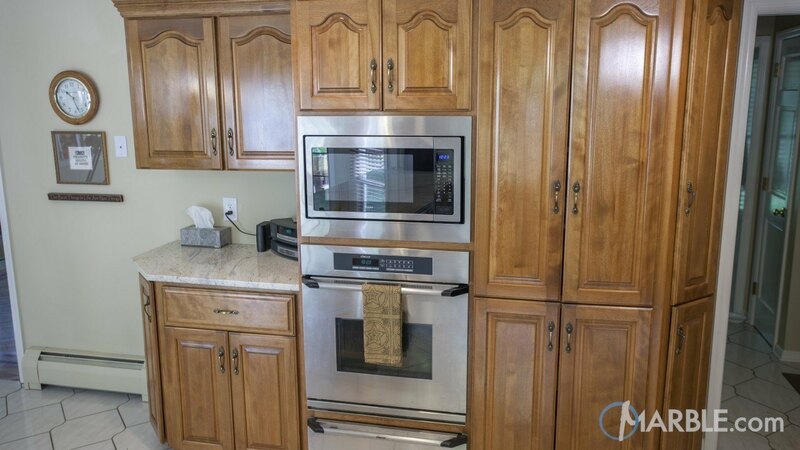 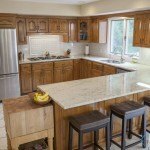 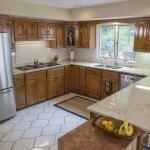 The natural browns and reds in the stone are a great compliment to the light brown cabinets. 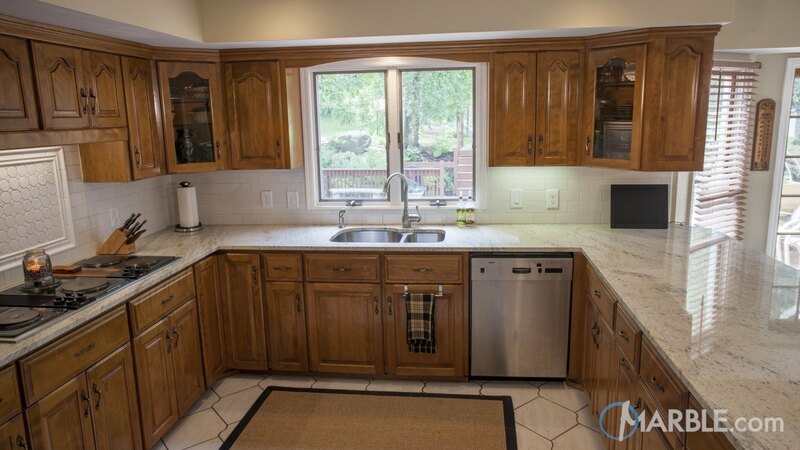 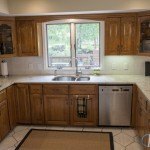 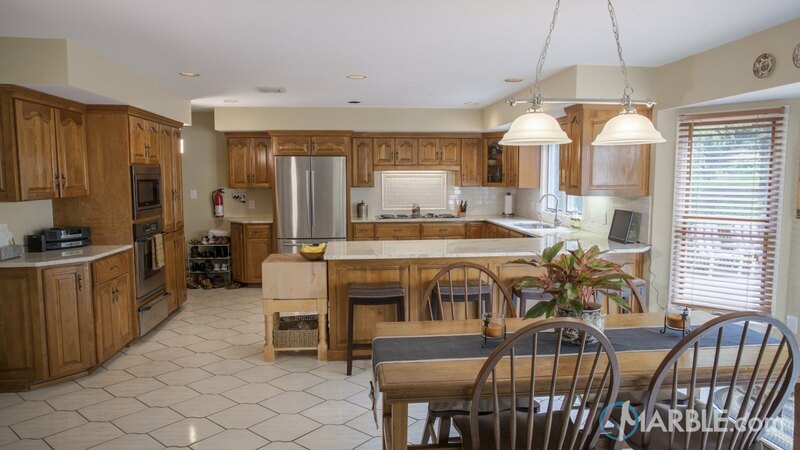 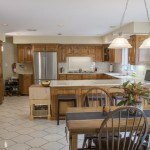 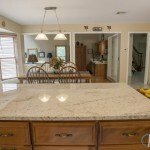 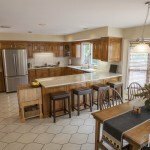 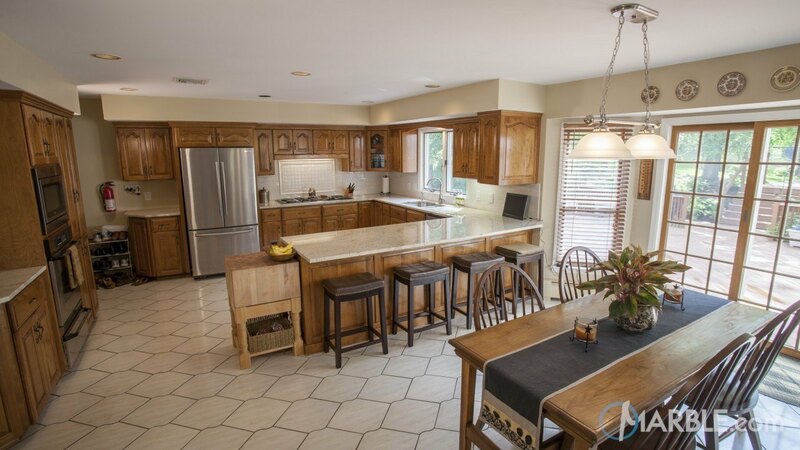 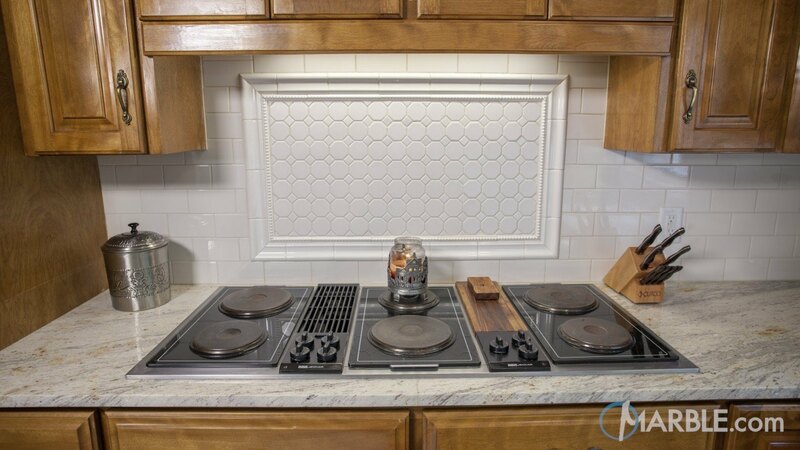 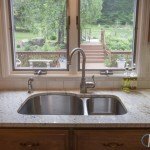 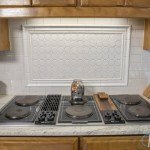 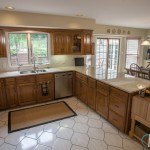 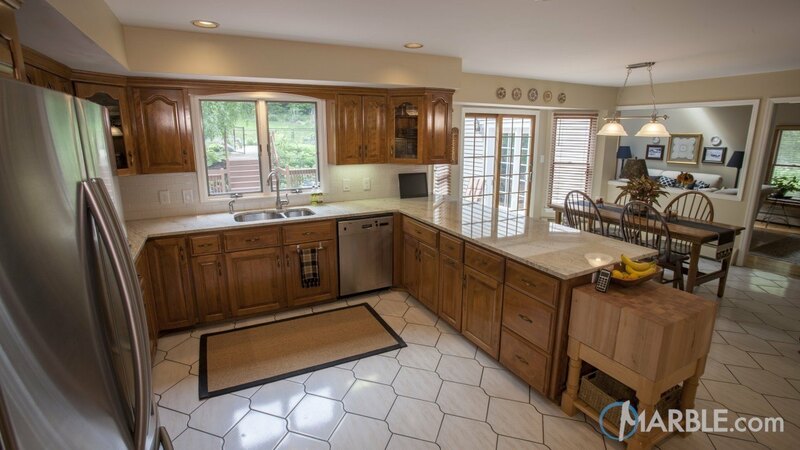 The double use of the counter as a working area and a serving area makes for great use and easy cleanup.